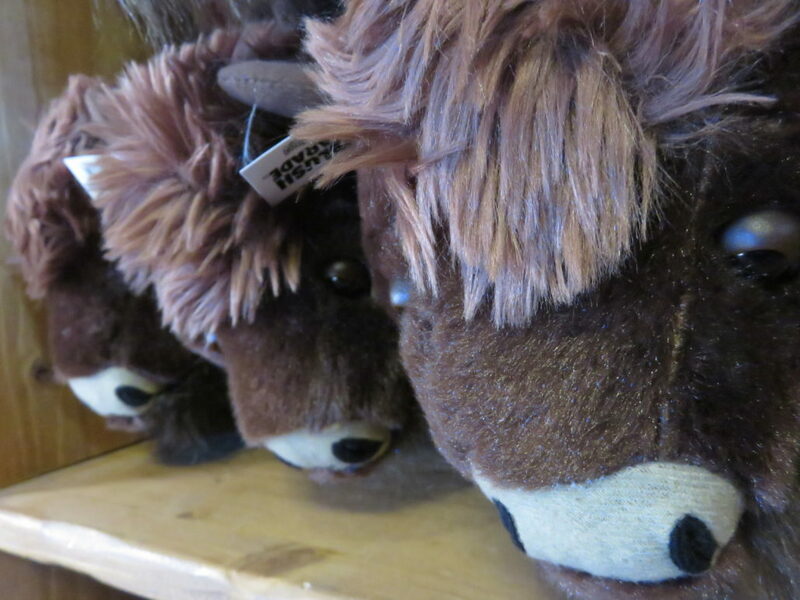 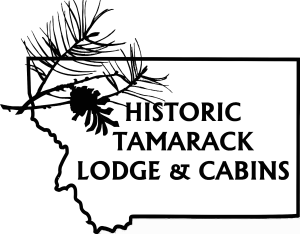 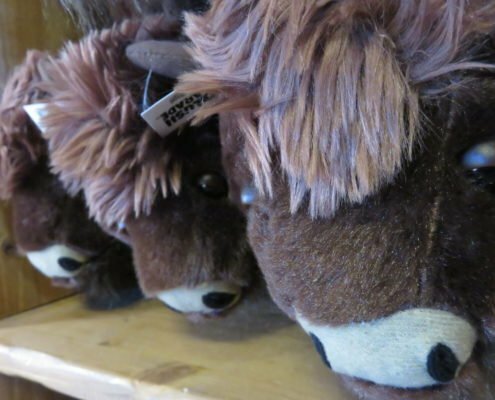 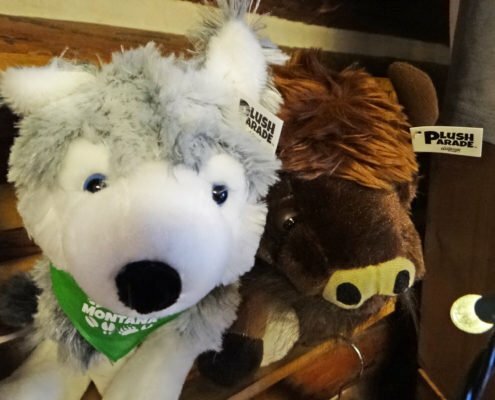 The Gift Store has available a small selection of hand-picked items for you to remember your time at the Historic Tamarack Lodge and Cabins. 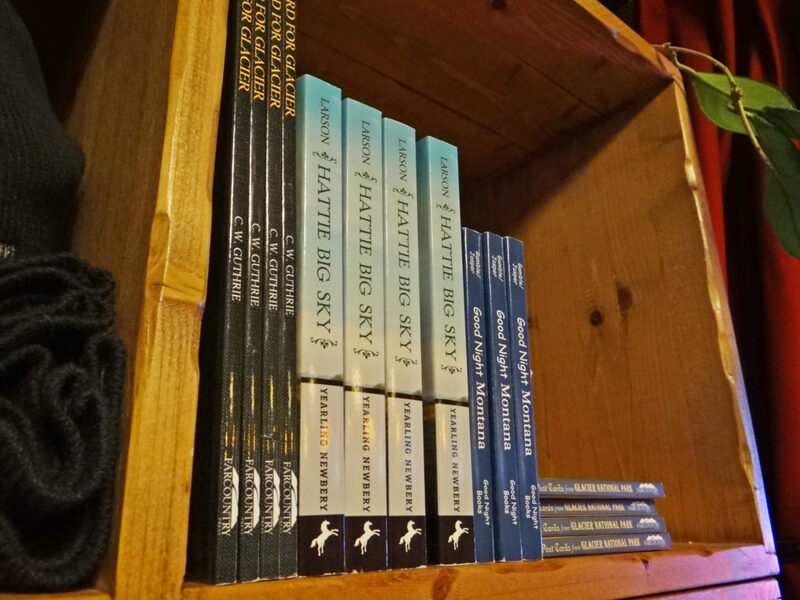 Stock changes all the time as we get new things in so always ask if you don’t see what you need(chances are its on its way). 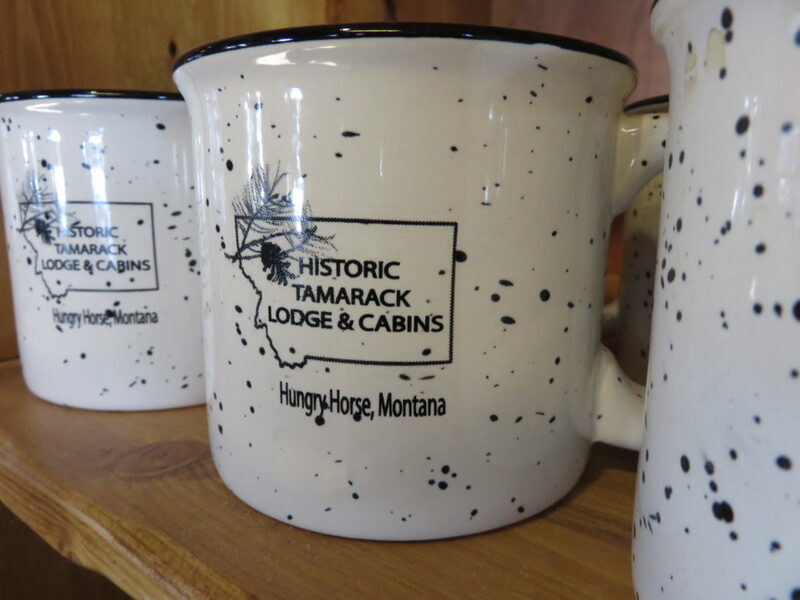 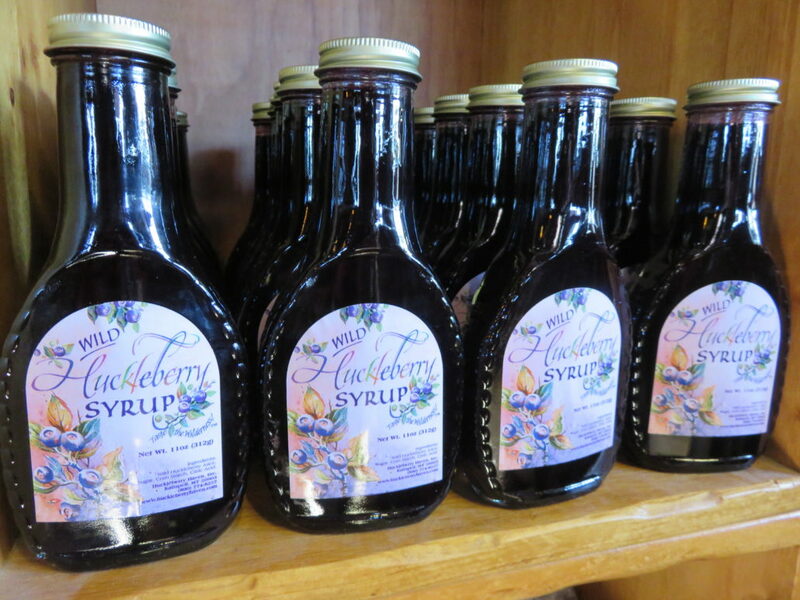 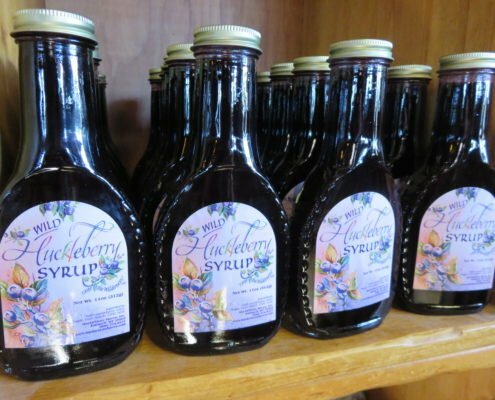 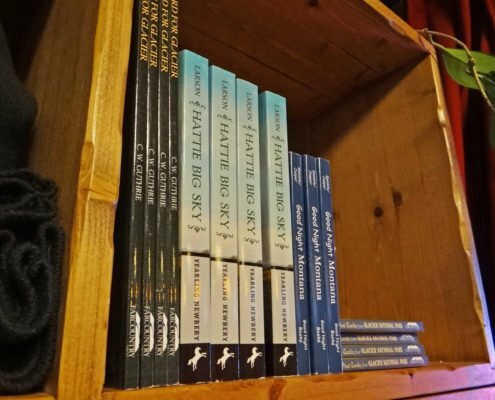 Our current stock includes: art by local artists; a selection of Made in Montana goodies such as huckleberry syrup and taffy to tempt your tastebuds; children’s toys, t-shirts and books all based around wildlife and adventures to be found in Glacier National Park and our surrounding area; mugs and glassware with our logo printed on so you can think of us whilst drinking your morning coffee or evening beverage and a brand new clothing line designed in-house and printed locally. 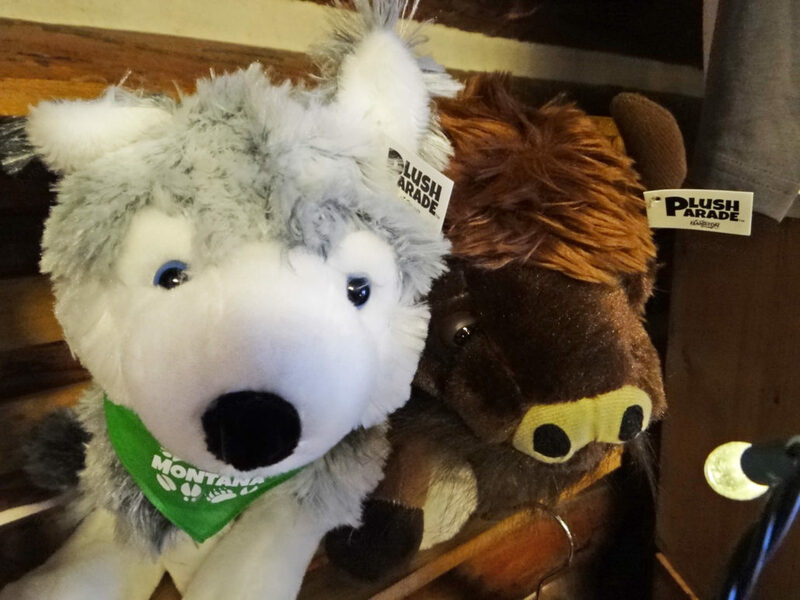 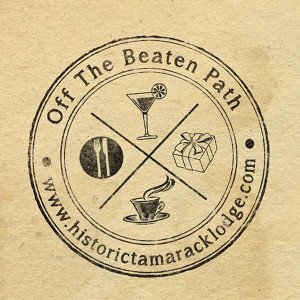 Why not spread the love and take a little piece of Montana home for your nearest and dearest?